Ah, Friday. For many, this signals the start of two free days to kick back and play their favorite games. 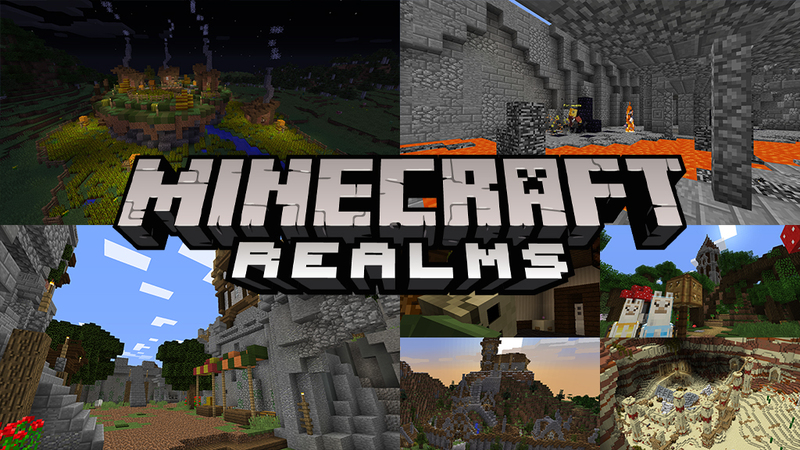 To help you out with that, we’ve put some new maps on Minecraft Realms for PC, and have brought back some old favorites as well. Whether you’d like to quietly admire new builds by yourself, or frenetically compete with a group of friends, we’ve got something for everyone! Gather your friends and grab a potato! Hot Potato is the kind of sport where you don’t want to be left holding the ball. Keep your eyes peeled for any agitators rushing you with a spud, and if you get hit, mash your mouse until you pass it off to someone else. These are exploding tubers, so toss them before they detonate! If you’d like to start a new survival game, but don’t want to stress over building up your farms, fire up this world template. 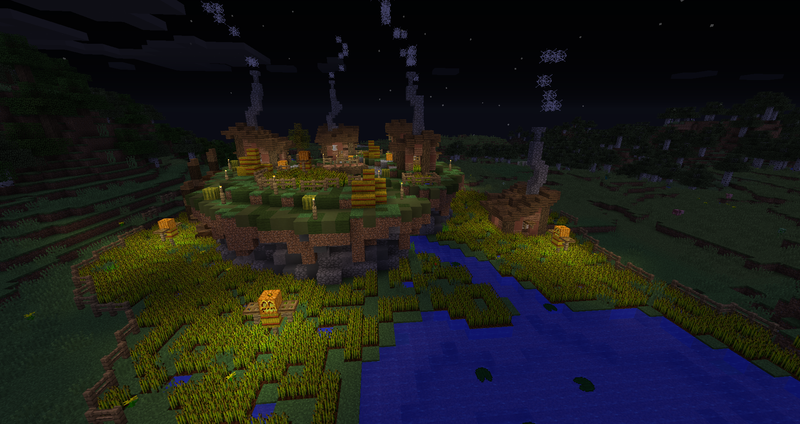 In Vaslen, you’ll find a green mesa and five cozy shacks. Just be careful, this map starts at night! Zombies gather to attack, beginning their approach to your fort. The narrow canyon walls make it difficult for the creatures to move in groups, and from your perch in the guard tower, you line up the perfect shot. With a quiver of arrows and a bit of luck, the sun will be up before the monsters reach you. We also have a special mention, for anyone that didn’t catch the Light Your Way Home blog post. The map, aptly titled Light Your Way Home, is part of the #MinecraftIRL campaign, designed to blur the lines between the real world and the crafted world. You can grab this map on Realms, under the adventure map category. 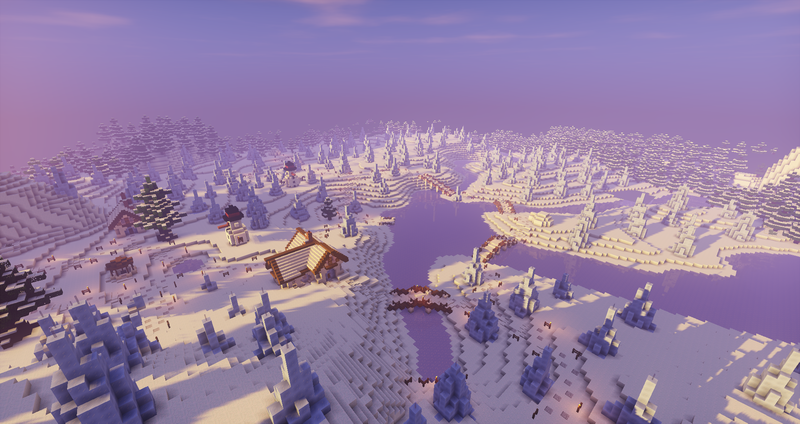 Our next Realms content update, appropriately winter and/or holiday themed, is on December 16th! Make sure that you check in on that day for another blog post filled with all of the details. 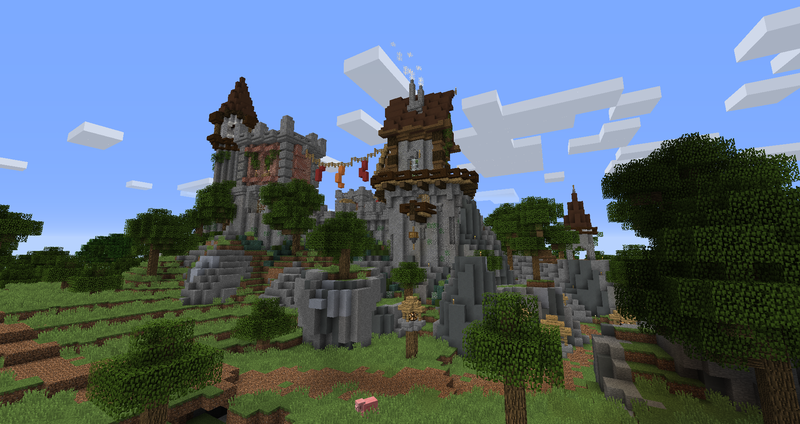 If you’re curious about how to get your own creations on Minecraft Realms, check out our updated guidelines over at /r/Realms.